If you ask the artist Bertamaria Reetz for her example, she spontaneously calls Käthe Kollwitz. The great graphic artist, painter and sculptor who died in 1945 always took a position in her works against war, hunger, unequal treatment and the social problems of her time. 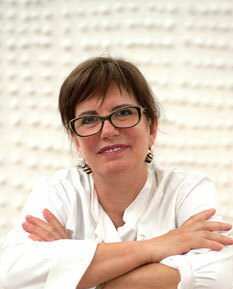 Contemporaneous art and social commitment also define the life of the artist Bertamaria Reetz. In the years 2006-2009, white chicken ladies are individually painted in kindergartens, schools, clubs, social institutions, but also in communities, by private individuals, celebrities or artists. The "Jecken Hühner" ("Crazy Chicken") become a symbol of social commitment in the field of child and youth welfare - for example, if the figure is auctioned off after a painting action and the auction proceeds social or educational purposes. In order to promote a peaceful coexistence and tolerance beyond all religious and cultural differences, Reetz sought a sympathetic symbol. 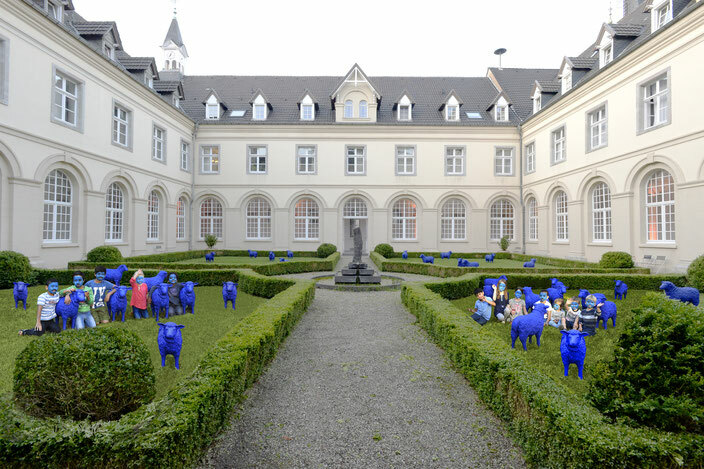 Together with the artist colleague Rainer Bonk, the idea of the "Blue Flock of Peace" was born in 2009, whose luminous color is reminiscent of works by Ives Klein. Reetz' Bluesheepfarm and her studio are located on the grounds of the monastery Knechtsteden between Cologne and Dusseldorf. From here the blue sheep go all over the world. 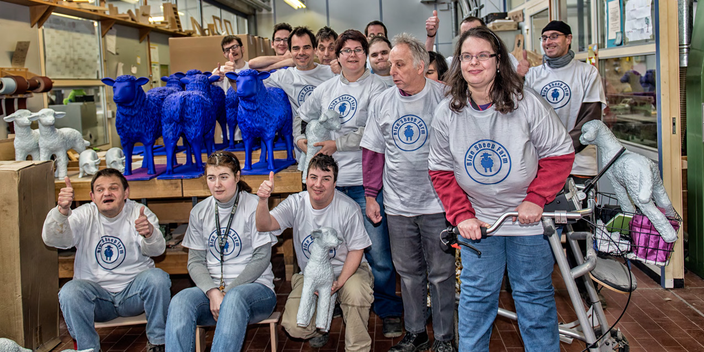 The blue sheep are produced in the workshops in Cologne-Poll. The carpentry department employs 20 people with intellectual disabilities. In the foreground stands the targeted promotion, in order to accompany these people in the direction of the first job market.  Here, the blue sheep of the Blue Flock of Peace get their typical blue livery. It's about art, social issues and tolerance.